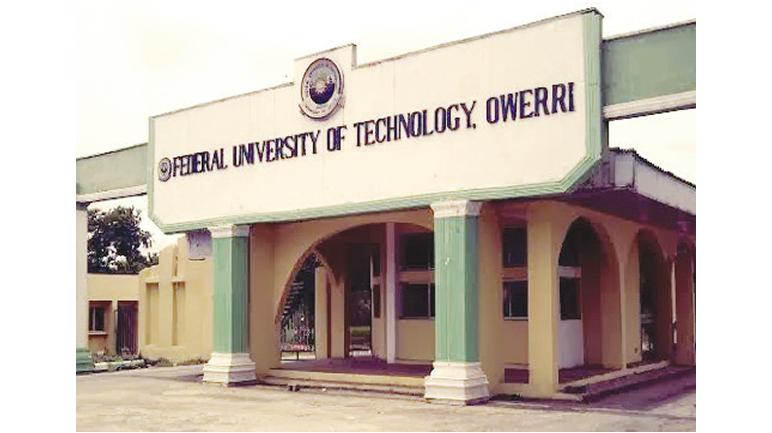 Federal University of Technology, Owerri, FUTO Center for Continuing Education, CCE Basic Studies, Joint Universities Preliminary Examinations Board (JUPEB) Admission Form, Admission Requirements and Application Guidelines for 2018/2019 Academic Session. Subject Combinations and Admission Requirements. The closing date for registration is Sunday, September 30, 2018.